Congratulations to the following group. 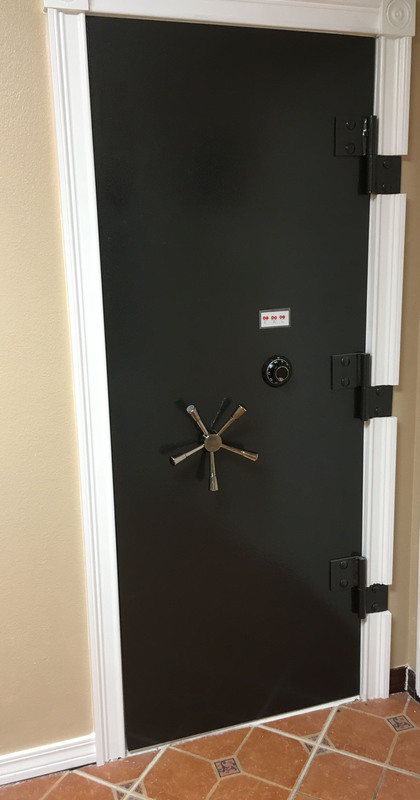 To escape one escape room at our Pensacola escape room location is quite an achievement. This group escaped Both escape rooms at our Pensacola escape room location! Our family of 4, 2 parents and 2 teens really enjoyed both rooms. We were able to escape both rooms, although they were definitely challenging. This was our first experience with an escape room and we will definitely seek out others because we had such great first experiences. 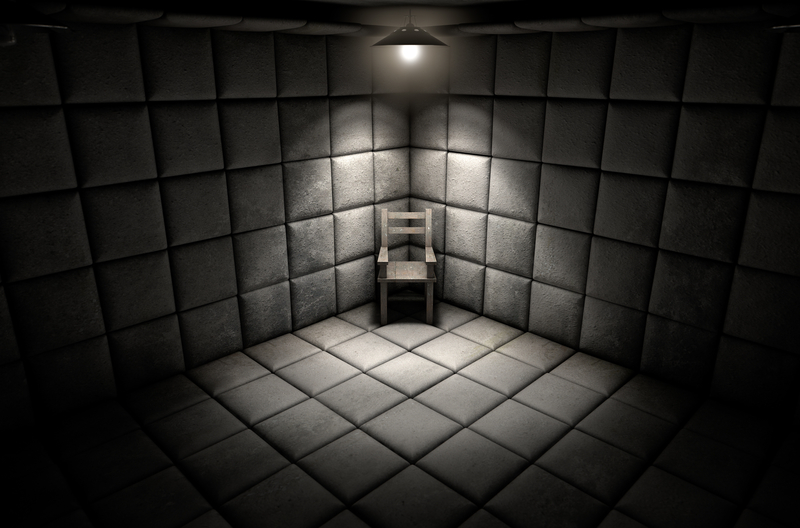 I personally liked the Asylum Room the best. Georgia was a fabulous host who was enthusiastic and supportive. I would recommend Escape Zone 60 to anyone who is considering going to an escape room. Located in Pensacola next to plenty of shopping and food, an easy 12 mile ride from the beach, Escape Zone 60 has two escape rooms to challenge your puzzle solving abilities. What better way to cap off a great day at the beach than with shopping and an escape room. If the thought of shopping makes you crazy, our escape room “The Asylum” will be a fitting finish. The Asylum holds up to up to 10 patients. Check out our available times and take on the challenge today. Want to give someone the perfect gift? We offer gift vouchers valid for one year since the date of purchase.